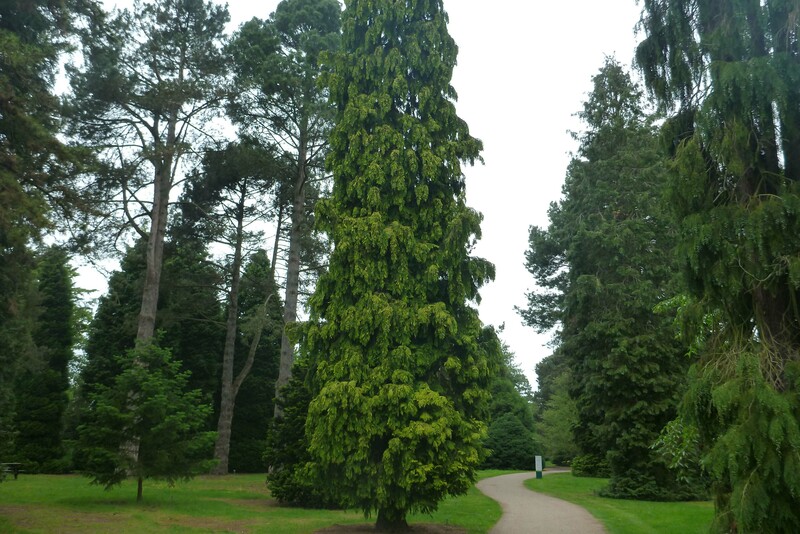 Tree Wise Men® Australia Pty Ltd Directors undertook a brief trip to Wales and the UK and visited the amazing Wisley Gardens. Wisley Gardens was in full flush following the Chelsea Flower show. Thousands of visitors of all ages strolled through the Gardens and took advantage of the spectacular vistas and the various food and retail outlets which pepper the site. Horticultural staff were on hand and willing to answer questions when they frequently arose. 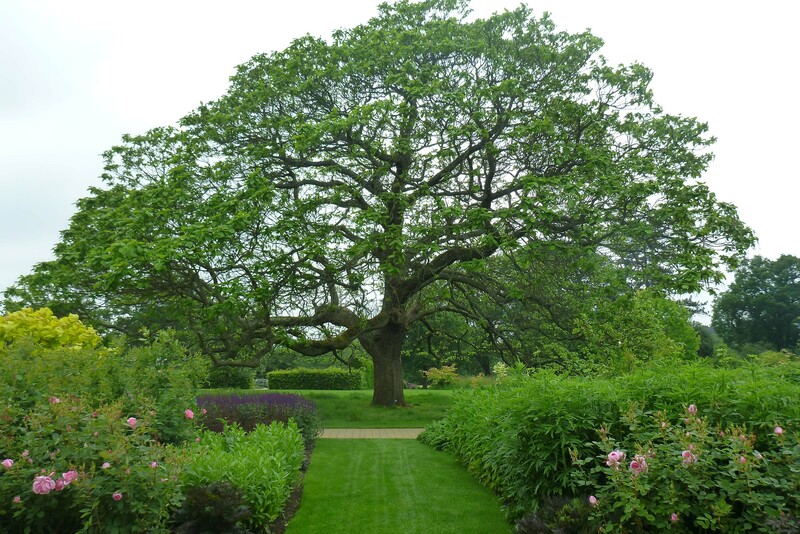 The Gardens also provided a reminder of the need for constant renewal and rejuvenation of these important landscapes. 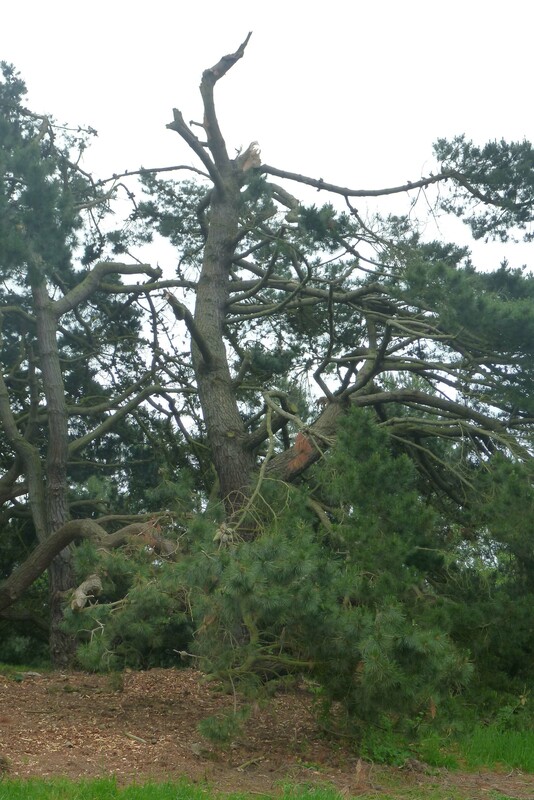 Some Pinus which had been specifically planted to protect the orchard had been damaged by severe wind storms in the weeks before.